We all have our limits, and Larry David draws the line at Jennifer Lawrence. The actress recently admitted to having a thing for the 67-year-old comedian, but he would like to clarify that he's not into it. He told a panel at the New Yorker Festival that the age gap was too great. 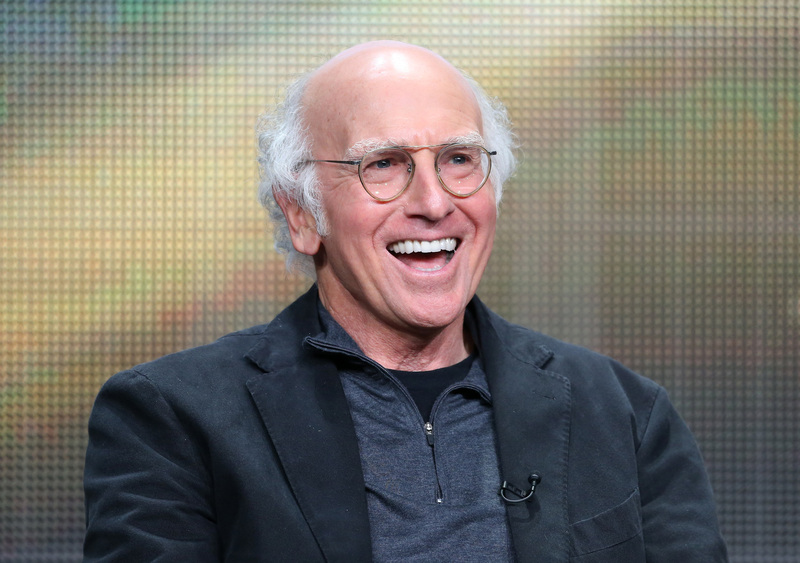 For those who missed it, Lawrence told Vanity Fair that her admiration for the Curb Your Enthusiasm comedian was not strictly related to his comedy. "Do you like Larry David? I’m in love with him, and I have been for a really long time,” she told her interviewer. "I worship Woody Allen, but I don’t feel it below the belt the way I do for Larry David." Can there please be a reality show in which Lawrence breaks up with Chris Martin for a 67-year-old? Gwyneth Paltrow would flit in occasionally. JLaw would fall down a lot. Or maybe it would work better as a sitcom. The reality is just too weird.